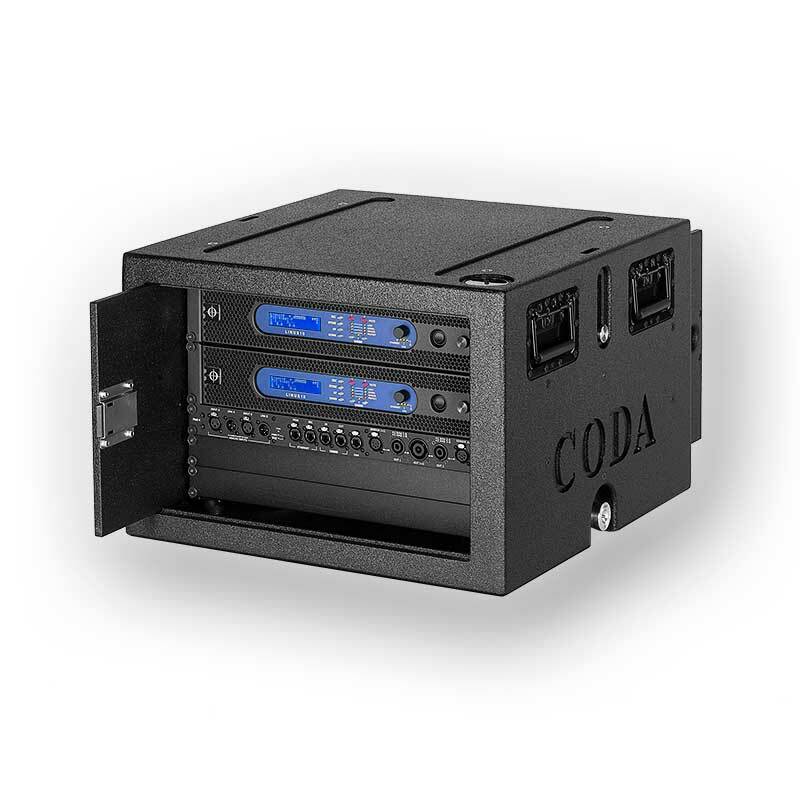 CODA Audio’s LINUS processing and amplification products combine an 8 channel distribution network with loudspeaker management and control, to meet the requirements of all live and installed applications. 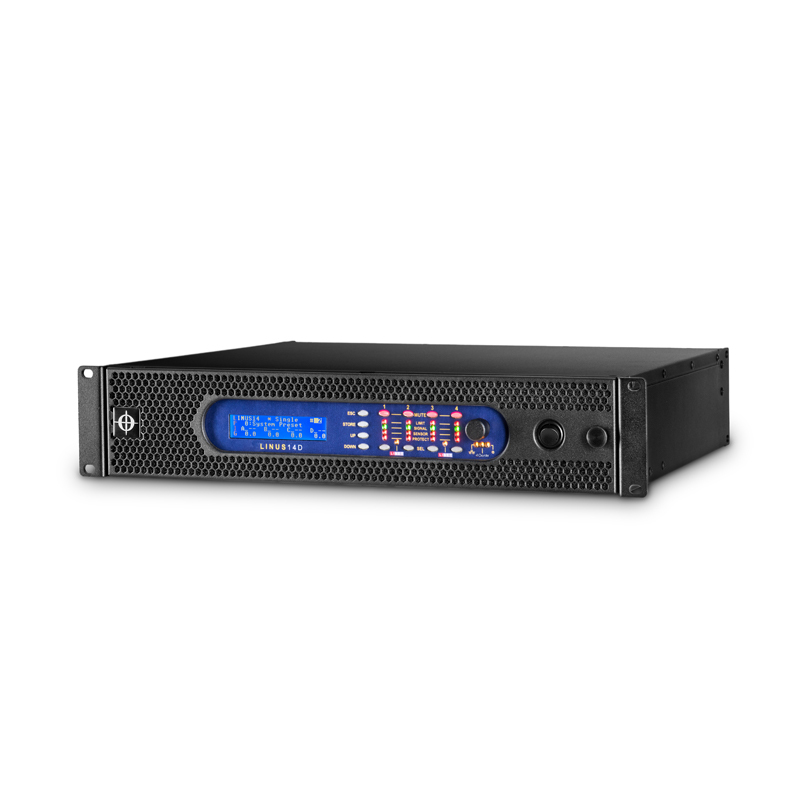 Our robust and reliable rack systems share a packaged format for standardisation. 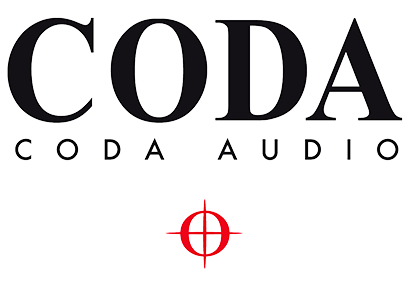 In short, CODA Audio customers can enjoy total confidence in the performance of a complete end to end sound system. 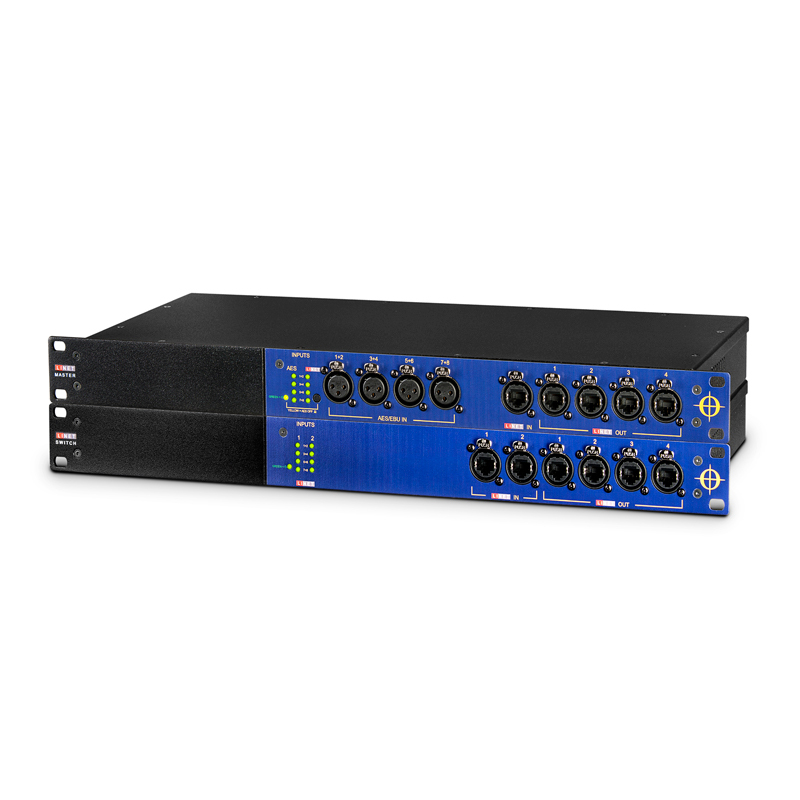 Our latest development is the LINUS 14, an exceptionally powerful 4 channel DSP processor and amplifier occupying just 2U of rack space.